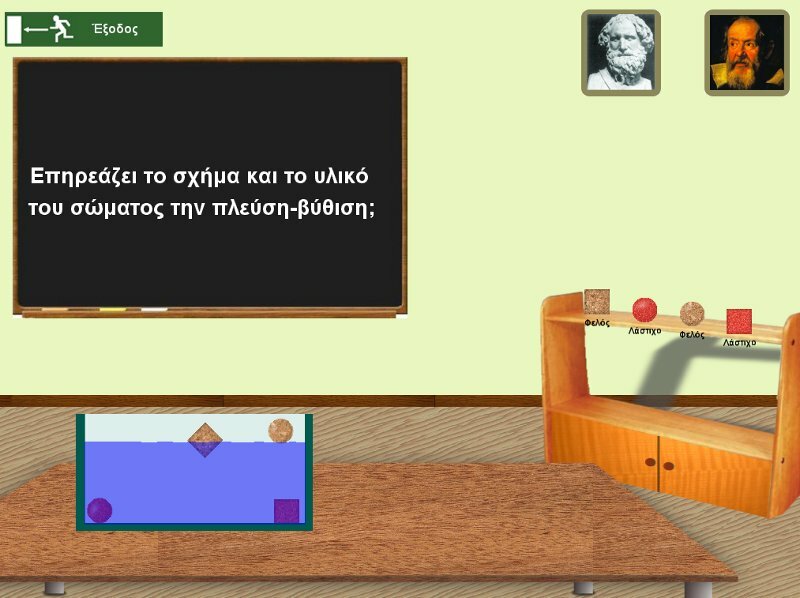 MOLOHIDIS, A., KARIOTOGLOU, P., KOUMARAS, P., PSILLOS, D., 1996, Package for the self-education of teachers in the area of fluids, Dept of Primary Education, Arostotle University of Thessaloniki. 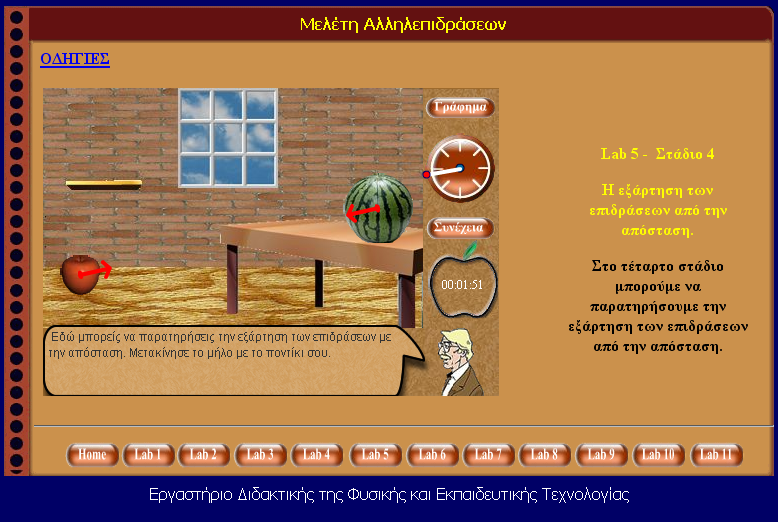 KARIOTOGLOU, P., 1999, Design and development of an educational package in the area of fluids and pressure. 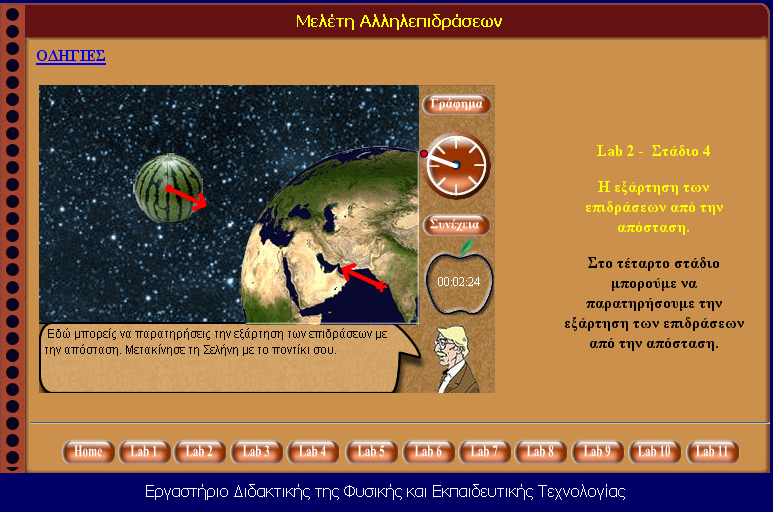 Teaching Material for the postgraduate courses in the Dept of Primary Education, Arostotle University of Thessaloniki. FASSOULOPOULOS, G., TSELFES, V., KARIOTOGLOU, P., 2003. Science Pedagogical content knowledge: Connection theory to practice. Worksheets for the laboratory work, School of Education, University of Western Macedonia. KARIOTOGLOU, P., 2004. Science laboratory teaching. Worksheets. School of Education, University of Western Macedonia. HATZIKRANIOTIS, E., THEODORAKAKOS, A., SPYRTOU, A., AND KARIOTOGLOU, P., 2005. Newton-3. 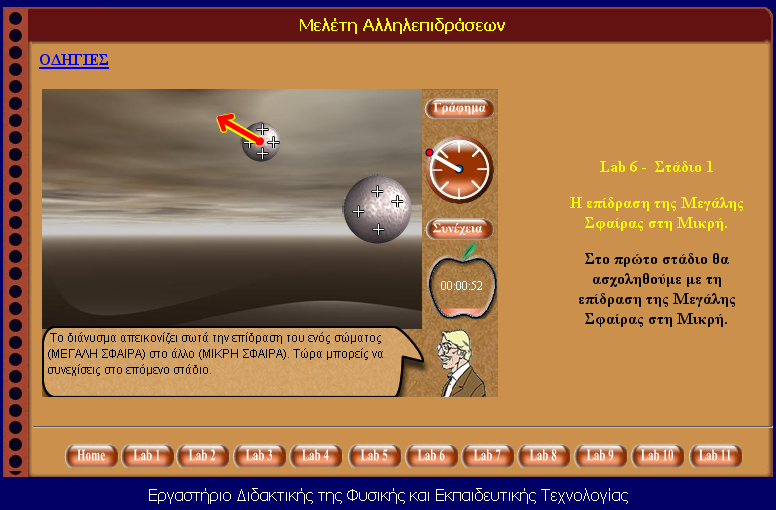 Software for the teaching of force interactions in inter-thematic framework. School of Education, University of Western Macedonia. PLIASSA, S., FAHANTIDIS, N., & KARIOTOGLOU, P., 2008. Floating – Sinking. 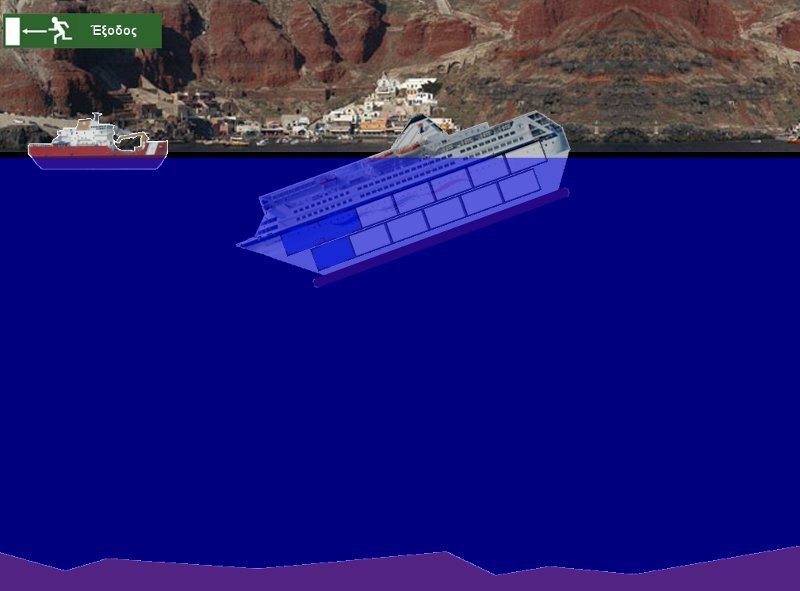 Multimedia software, with dramatized scenario, for the teaching of floating – sinking, in primary and pre-school education. School of Education, University of Western Macedonia. KARIOTOGLOU, P., MOLOHIDIS, A., & SOULTANIS, K., 2008. Science concepts ii and their teaching. Notes for the Laboratory of Science. School of Education, University of Western Macedonia. KARIOTOGLOU, P. PAPADOPOULOU, P. ZOYPIDHS, A. (2018). LABORATORY GUIDE FOR THE PRE-SCHOOL TEACHERS SEMINAR IN KASTORIA (2018) AND FLORINA (2019).